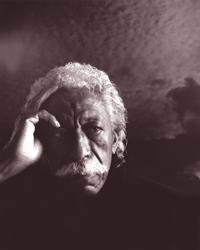 Acclaimed photographer, filmmaker, composer, novelist, and memoirist, Gordon Parks has participated in, been witness to, and documented many of the major events in the twentieth and the twenty-first centuries. In A Hungry Heart, Parks reflects on the people and events that shaped him: from growing up poor on the Kansas prairie to crisscrossing the country on the North Coast Limited; documenting poverty and injustice in Chicago to doing fashion spreads for Vogue; photographing black revolutionaries to writing, composing the soundtrack for, and directing the Hollywood movie version of his novel The Learning Tree. 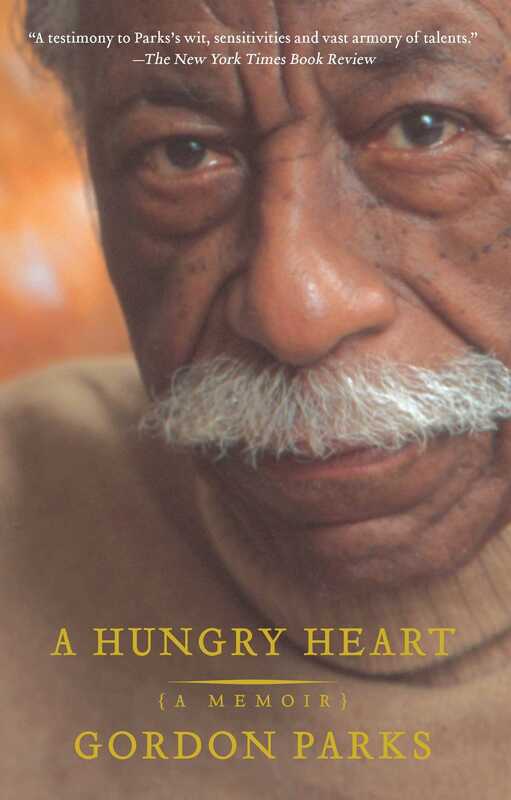 More than a self-portrait of the artist, A Hungry Heart is a striking account of an American era. "No one has done more to frame the true landscape of black America than Gordon Parks." "Every page of A Hungry Heart is a feast and only makes you want to learn more from this...renaissance man." "[N]ow and in the future [we] will thank [Parks] for leaving this account, which may help us all unravel and put in perspective many aspects of coming present tenses." "Parks is one of my real heroes, a role model of strength and conviction. These qualities unfold through the chapters of his life stories.... Essential reading." "A testimony to Parks's wit, sensitivities and vast armory of talents."